Selling a property or house can often be a complicated and lengthy process. Finding the right buyer, getting all the paperwork in order and then having to wait and see if a home loan is approved is simply tiresome and can take months or even years before the sale is finally concluded. 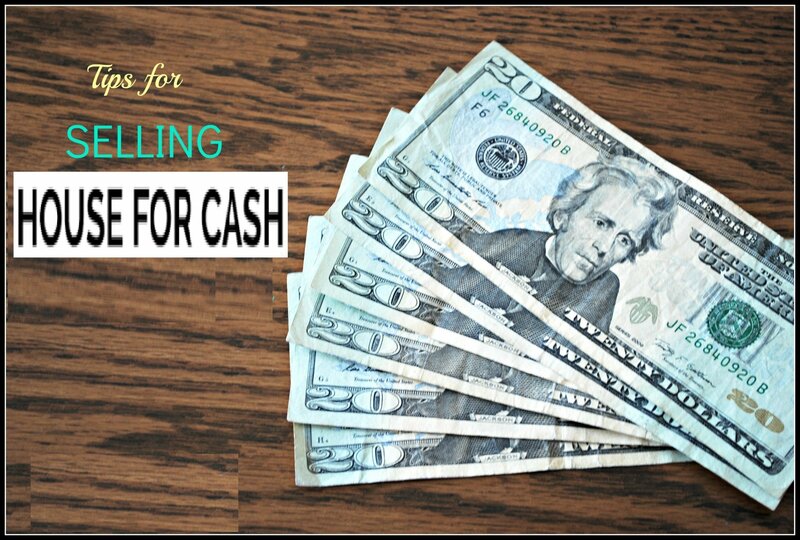 Cash buyers are often looking for the best deals and want a discount on the asking price simply because they are offering cash. So be open to negotiation and compromise on your asking price to attract cash buyers to your property. You will probably have to settle for slightly less than the market value but we will make a fair offer. Have all the necessary information regarding the property ready for inspection. Make sure that the necessary inspections have been conducted and that you have the required certificates or reports. Be prepared to lower the asking price even further if this information is not available. Make sure that the deed to the property is free of any encumbrance. Cash buyers don’t want properties with complicated legal issues such as liens or inheritance clauses that may prevent them from selling the property fast and making a quick turnover from their investment. Hire a real estate agent or broker to list your property. These property brokers have contacts with property investors and buyers who prefer cash transactions. Look for companies who specialize in providing fair cash offers for properties. Remember that an offer from us does not obligate you to sell your property. Property investors who pay cash are often looking to renovate homes and resell them for a profit. So don’t spend time and money repairing, renovating or remodeling a home before selling. The cash buyer won’t offer more for these renovations already having been completed and the money spent on renovations will therefore not contribute to the bottom line as they would with other types of sales. However, if renovations have been made, provide us with the information and we will take this into consideration in our cash offer. It is just as important to ensure that a cash buyer is reputable as it is to make your property attractive to cash buyers. Don’t fall for deposits with final cash settlement amounts when the paperwork is finalized as the rest of the money may simply disappear. Keep all records as evidence of the transaction and ensure that the money is in the bank before transferring the deed of the property. You can rest assured that our transaction with you will be honoured. 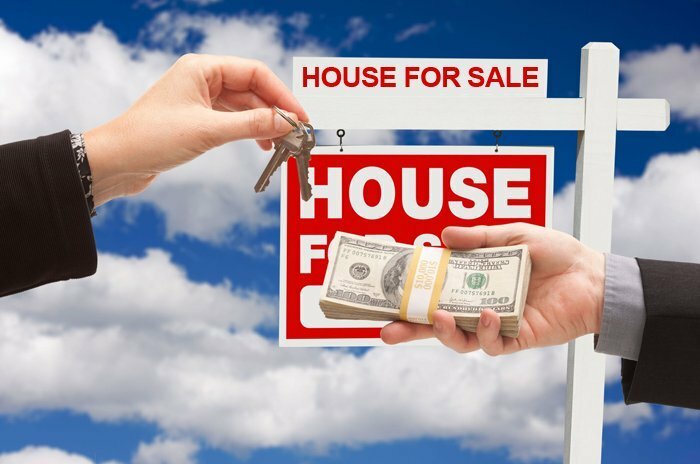 For more tips and the best advice on how to sell a house for cash Florida, contact us and one of our consultants will provide you with all the information you need to get a guaranteed and fair cash offer.